SQT008 - A collection of 4 massive tracks composed by 4 different artists. Amir Razanica, bosniac talent with the first one: driving techno stuff for him, dark inspired; next tune is by the serbian Atie Horvat. 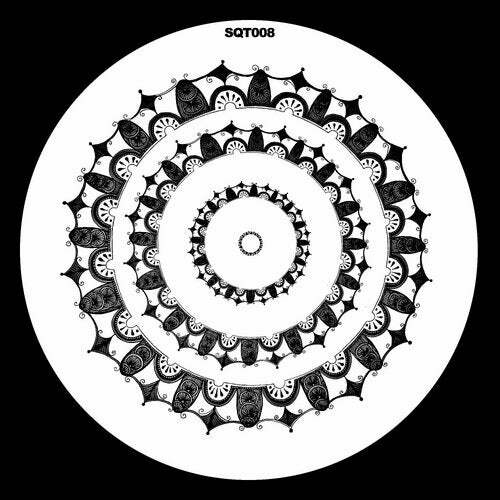 This guy really know how to make proper techno and this track is between the dark side and the normal side of the genre; then we have Michael Lasch, from Germany and he comes with a real bomb for the dancefloor. Some electro/techno stuff that you will totally love, melody inspired too; at the end we signed an italian guy called Steve Shaden, full of qualities and radio host too. He made a techno bouncy track that give a feel that you can't forget easily. 4 Tracks / 4 Artists. That's all, enjoy. Do not forget us on your monthly charts.